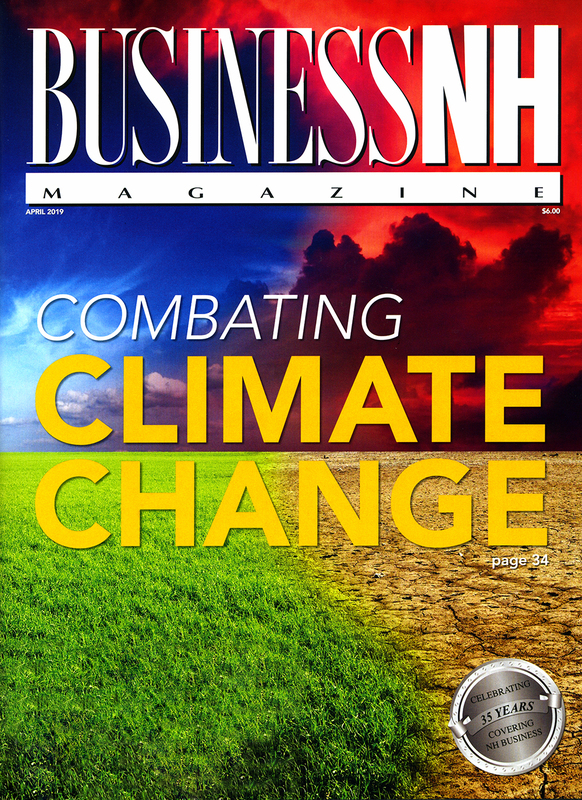 Business NH Magazine announces the nine top businesses of the year and the single business leader of the year! Group Tours – Bring 'Em On! Think Tank – What are NH's goals when it comes to gambling? 2013 Human Resources Guide – Managing unlimited time off policies, Stop Watching the clock, Hiring Goes Social, Getting out of a rut, and Motivating without money.